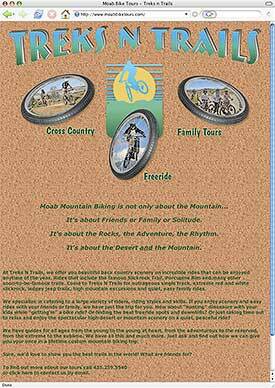 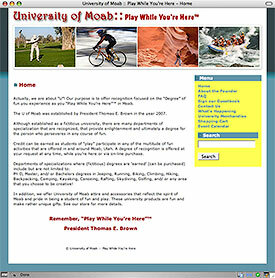 The Treks N Trails web site is both an information site for Moab area mountain bike trail tours and a tour reservation site. 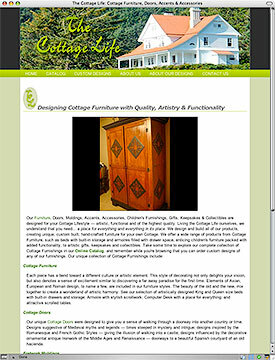 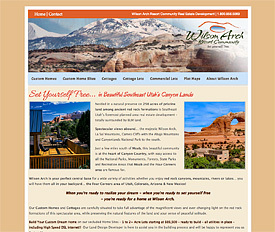 An on-line “brochure” of a Moab area resort community development – showcasing cottages, commercial and custom home sites. 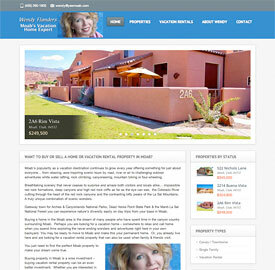 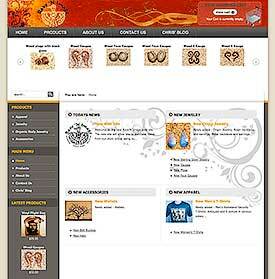 A realtor site showing her listed properties and also her Vacation rental properties.